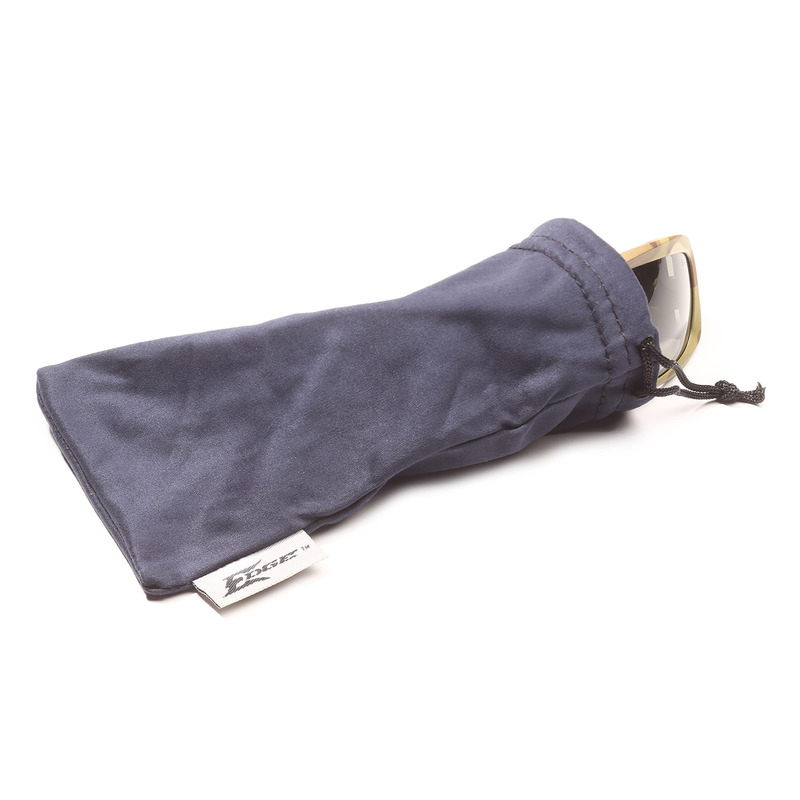 Full framed glasses with a modern large design. 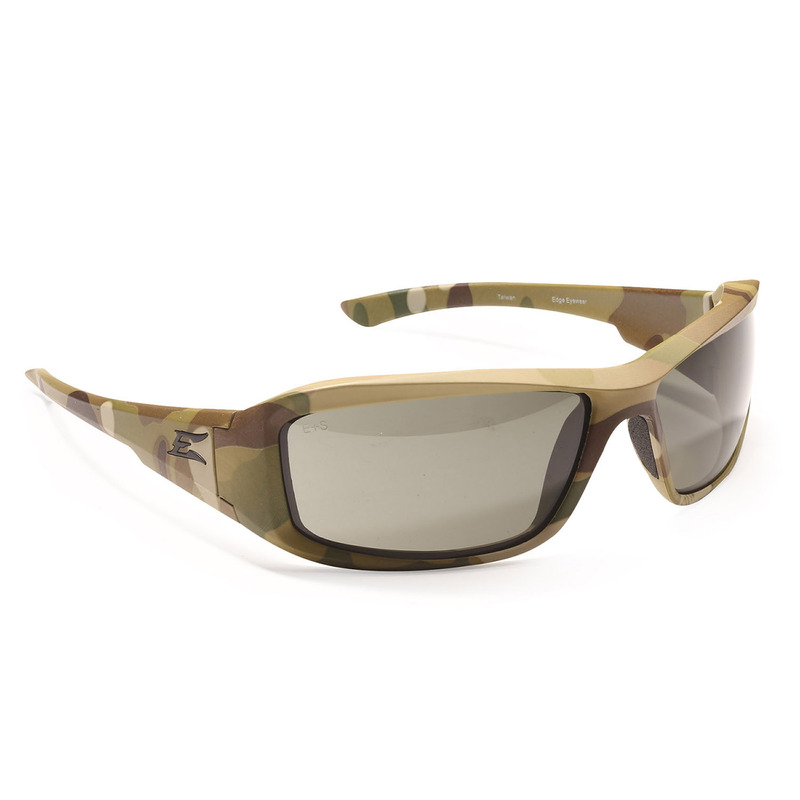 Edge Eyewear has combined ANSI and Military MCEPS protection in a stylish pair of sunglasses. The tapered lenses block 99.9% of harmful rays while eliminating refraction.